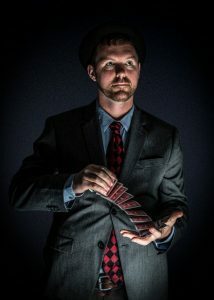 Come celebrate 30 years of magic with James the Magician! Tickets are $10 online before the date of the show and $12 at the door the day of the show. Half of the proceeds from ticket sales will be going to support the Madison Circus Space as they continue their Capital Campaign fundraising drive!